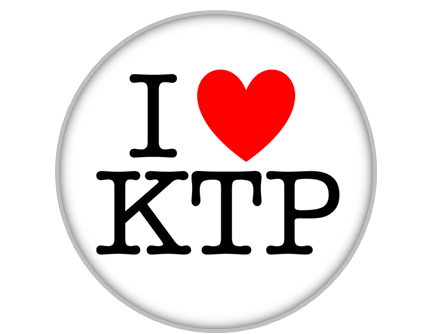 KTP has a history of over 40 years and was formerly known as the Teaching Company Scheme. KTP remains a flagship offering supported by Government and Research Councils across the UK, delivering real benefits for all partners and contributing to wealth creation and economic impact in the UK. KTP is not constrained by project type or sector. Product, process or service innovation projects are all supportable, so whether you are looking to develop new products, optimise existing production flows, develop new service offerings or design and implement a strategy for International expansion, KTP can partner you with the most relevant academic team based on the needs of your individual project and knowledge requirements. KTP’s 2013/14 annual review showed that businesses achieved an average increase in annual profit of more than £1 million after taking part. They also created around 2 new jobs and trained an average of 31 staff as a result of each KTP. How can the West of Scotland KTP Centre help me? The funding landscape can be confusing for businesses and identifying the most appropriate funding support mechanism can be both time consuming and frustrating. At any one time the West of Scotland KTP Centre is involved in managing upwards of 50 projects involving our partner institutions and businesses all over Scotland and across the UK. As a not-for-profit centre we have a vested interest in your project's success and consider ourselves "part of the project team" from start to finish. Post-award, KTP Centre staff will work with you through the project launch and associate recruitment phases of your project, before providing ongoing administrative, financial and reporting support throughout the lifetime of the project; allowing you to focus on project delivery. To find out how the West of Scotland KTP Centre can help you to get involved in Knowledge Transfer Partnerships contact us using the enquiry form.